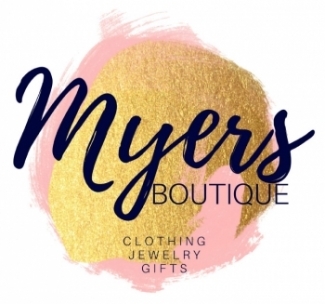 Designer Clothing, Fun & Affordable :: Myers Drug - Medicine, nutrition, medical supplies, and gifts for over 76 years! Enjoy a FUN line of T-shirts, dresses, hoodies, tank tops, banners, socks, jewelry, key chains, hand bags, tote bags, even monograms. Designers like Mary Square, Aryeh, Andree by Unit, Arrianna by Howards, Easel, Wishlist, Royal Standard, and many more. Sizes range from small from XXL. Beautiful, Affordable, women’s fashions and apparel that make our customers feel beautiful.